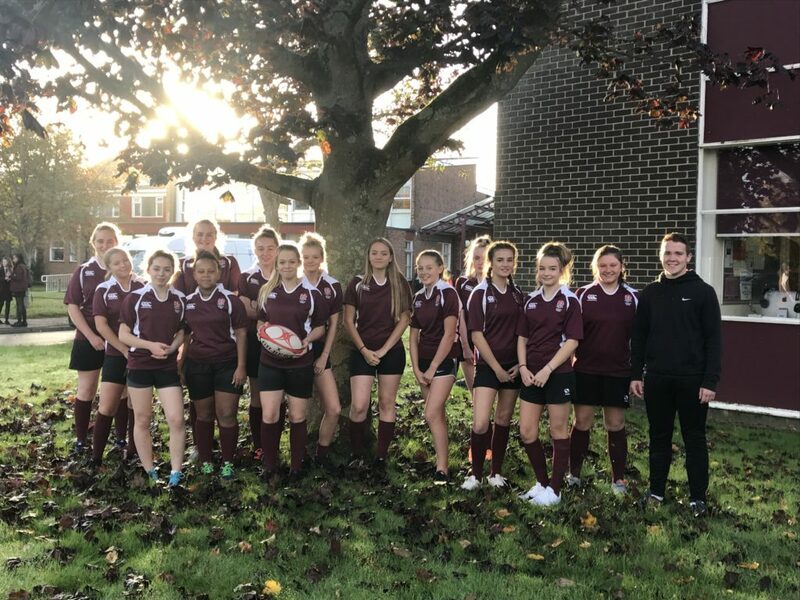 The U15 Girls’ Rugby team travelled to Winchester RFC to compete in their first ever Hampshire school tournament on Thursday 12th October. The day was full of thrilling rugby. In the morning the girls began with an unlucky defeat losing 15-5 against Applemore. However, they brought it back in the last three matches of the morning with a 5-0 win against Priory and a 10-5 win against St. Georges, before finishing the morning with a 10-5 win against Amery. After a physical morning of rugby, the girls were placed into a new pool and were excited for the second round of rugby. With some quick tries the girls won their first match 10-0 against Priory once again. 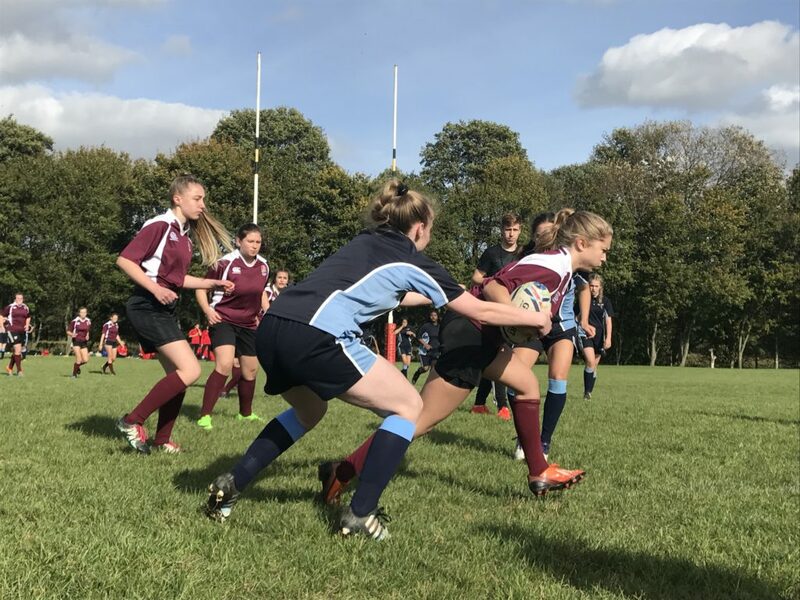 Facing a strong side, they carried on their winning streak with a 10-0 win against Cantell before finishing a successful day of rugby with a repeated match against St Georges, ending with a win of 15-0. Everyone should be very proud of their achievements and look forward to many more tournaments in the future. Well done to Amy Lewis, Ella Maycock, Jess Nock, Lily Dowrick, Ella Maidment, Mary woolfe, Ellie Grainger, Sopia Henry, Ally Marsh, Sure De Beer, Alys Shinn, Holly Cutts, Chloe Delarge and Alice Bridgen.